so when will these offices open ,the one in robinsons Pala-Pala has been there over A year and is STILL NOT OPEN.????????? 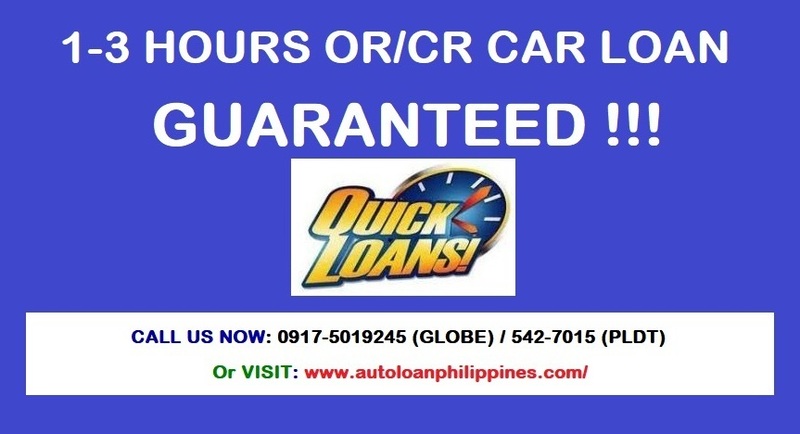 Does all drivers license renewal center open on saturdays? Just now, 24 January 2018, I’ve Robinsons Place in Manila to verify if they have LTO. 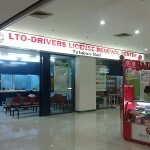 the guard on duty said thay the said mall is doesn’t have an LTO office or Satellite office. The information given above is not updated up to this date. 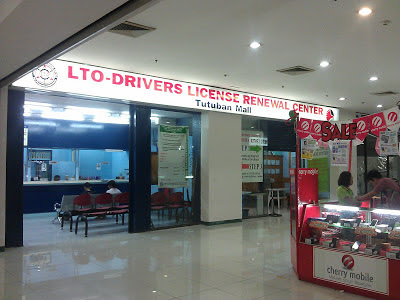 Can i apply a student permit in LTO Robinsons Dasmarinas Branch?